Did you guys enjoy Pixar’s Cars? What about Cars 2? 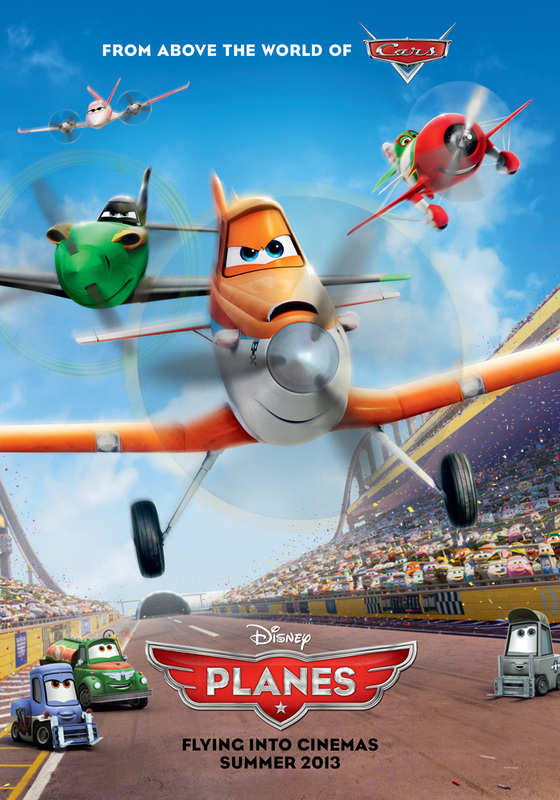 If you did then here’s something to look forward to: Disney’s Planes. If you’re not looking forward to this then maybe your kid cousin or little sister is. I said that this is like Cars but with Planes because it’s exactly just that. It has the same art style, same assets from Cars and it blatantly just says that it’s even in the same world where inanimate objects come to life to tackle first world problems. 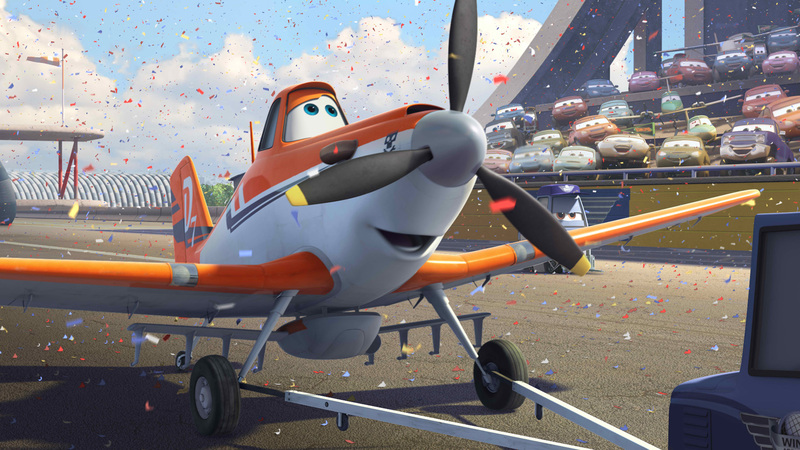 Disney’s Planes follows the story of Dusty (voiced by Dane Cook) who wants to become a high flying racer. Naturally there are conflicts like him not being built for that or that he shouldn’t even think about it from his peers. And there’ also the fact that he’s afraid of heights. Great. If Cars catered to folks who were into car racing, then this would cater to those who are into planes. I would assume that they will be talking a lot about plane parts, upgrades, probably some plane flying technique lingo.. you know, pilot stuff. I don’t know exactly what’s up with Disney’s Planes but this movie was done by Disneytoon studios who have done great movies like Aladdin 2, Gargoyles, Mulan 2, and a ton of other good movies, but if you notice the trend, these are all direct to video movies. None of which go to the cinemas. This makes me a bit worried. Maybe Disney thought that the assets and 3d engine was already there so they can do this. We’ll see. Hopefully it’s a good and easy to enjoy movie. Distributed by Walt Disney Studios Motion Pictures International, “Disney’s Planes” takes off in Philippine theaters in 3D on Aug. 21, and will be presented in Disney Digital 3D™ in select cinemas.